Управление: Изключително управление и спирачно поведение на сухи пътища. 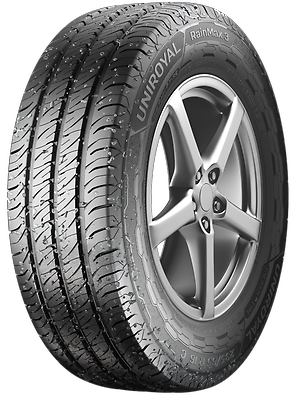 When you are carrying precious cargo – whether its parcels or people – you need tyres you can rely on. 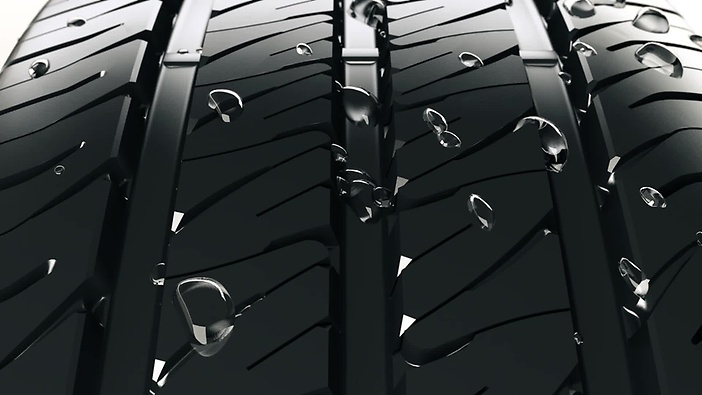 The innovative tread design enables reduced braking distance on wet roads. This increases driving safety in wet conditions. on dry roads. The tyre offers impressive stability, which optimises vehicle handling and braking performance on dry roads. 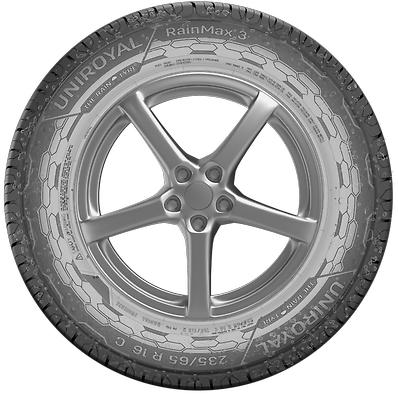 The improved tyre tread geometry leads to reduced wear. This increases mileage and reduces fuel consumption.